AirPura There are 86 products. AirPura Filters. 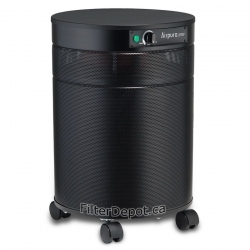 AirPura replacement HEPA Filters, Carbon Filters, Pre Filters from AirPura Authorized dealer. 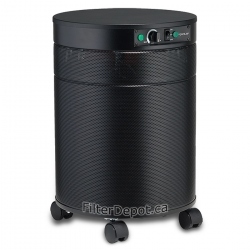 The FilterDepot.ca offers the full range of AirPura filters to help keep your AirPura unit at a peak of its performance. AirPura Accessories. Accessories for AirPura Air Purifiers. AirPura P600 Air Purifier incorporates the AirPura version of Photocatalytic Oxidation technology and the AirPura P600 high efficiency air filtration system to provide the most comprehensive and speedy air purification in large areas up to 2000 sq. 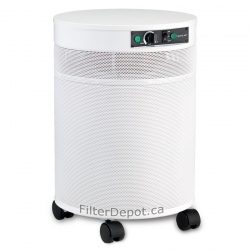 ft.
AirPura P600 Plus is an enhanced AirPura P600 Photocatalytic Oxidation air purifier and is the AirPura's ultimate air purification machine for the most challenging air cleaning requirements.